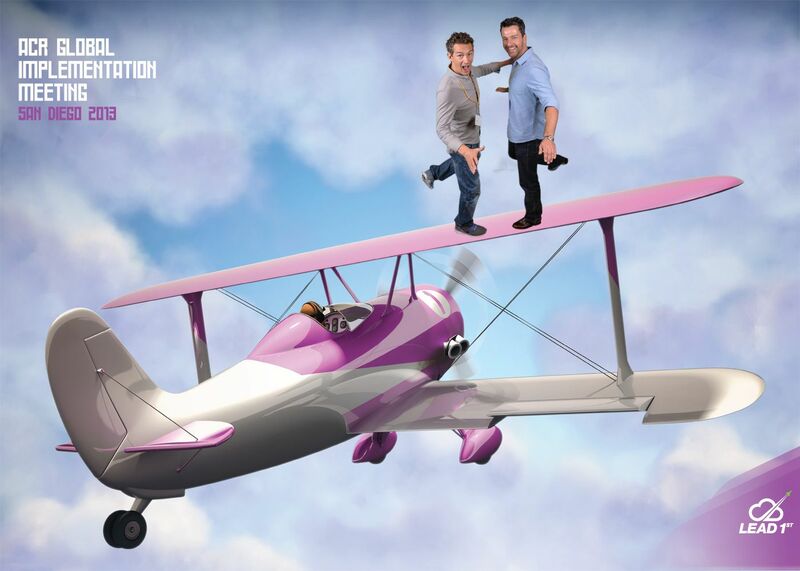 Are you looking for new ideas for product launch, trade shows or PR Stunts for Pharmaceutical, Bio Science or Medical Brands? 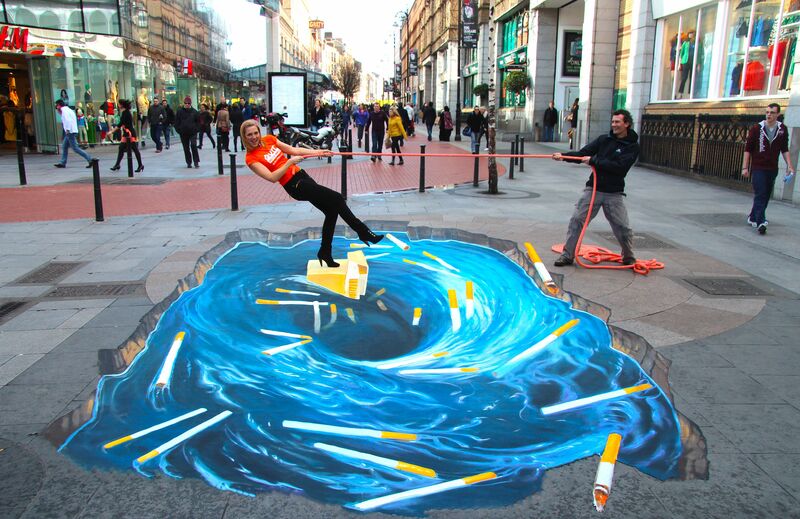 Have you considered using 3d Street Art to communicate your message? A) Product launch or rebrand: Our 3d Street Art is portable and can be used at any venue or event space. We paint our 3d artwork in advance on a vinyl or canvas and then our 3d street artists install the image at an event for Company staff to interact with. D) Product Education: 3d artwork can be used to communicate the benefits or workings of a particular product and explain complex messages in simple visual terms.